Being Frugal and Making It Work: FREE Mucinex Tablets - Get Mucus Out! 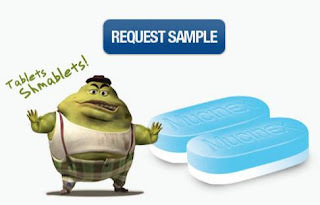 Hurry on over and request for free sample of Mucinex! Just go to the Mucinex Facebook page, and click the “Giveaway” link on the left hand side of the page under the profile picture of Mr. Mucus. From there, you will see instructions on how to claim your free sample.